Every year as Christmas comes around I pray about how to make sure my kids get the message of the real reason we celebrate Christmas. As much as I love gifts, cookies, lights and decorating, we would have none of it if Jesus had not been born so many years ago. 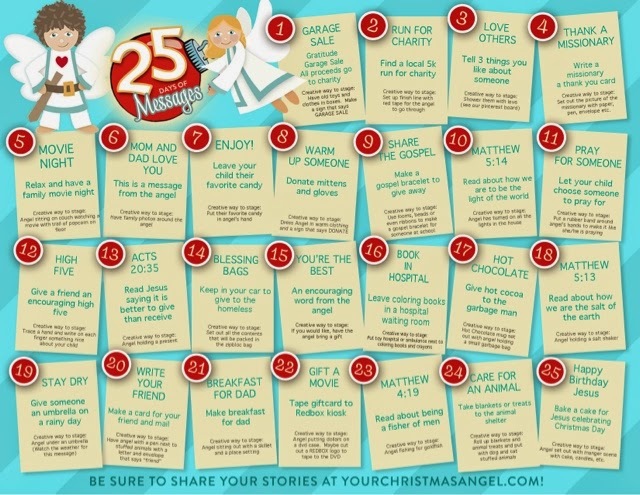 I was beyond excited last year when I heard of the Christmas Angel so I wanted to share it with you in case you are also looking for a fun way to celebrate the real reason for this Christmas season. 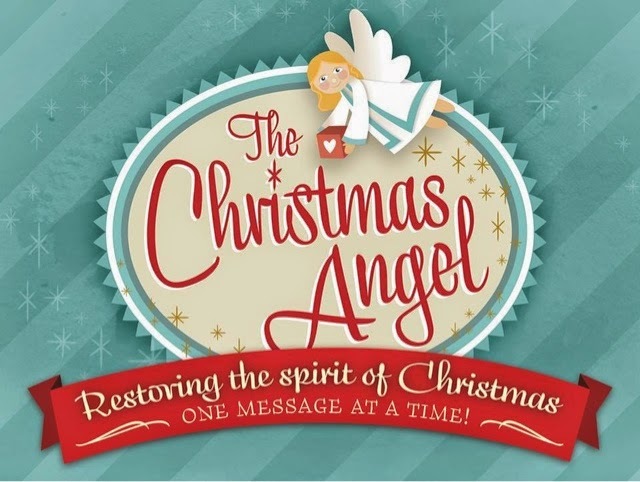 What is the Christmas Angel? 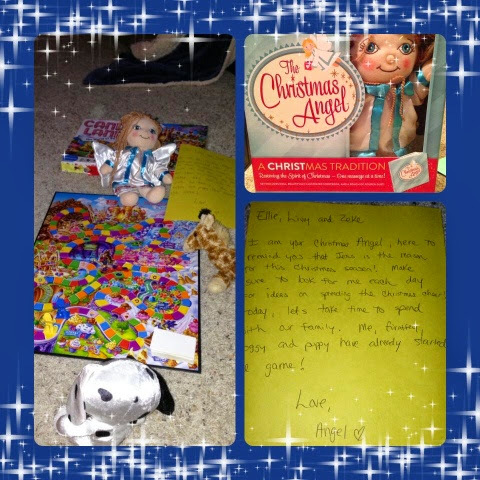 It is very similar to "Elf on the Shelf" except instead of getting into trouble the angel leaves messages of inspiration that teach the joy of giving. They even provide you with a calendar full of ideas! You can learn more about the story of how it got started here. I LOVE hearing other creative ways families come up with to stay focused during this holiday season. What traditions do you and your family do to keep Christ at the center? 4 Tips to live as if today was your last day!